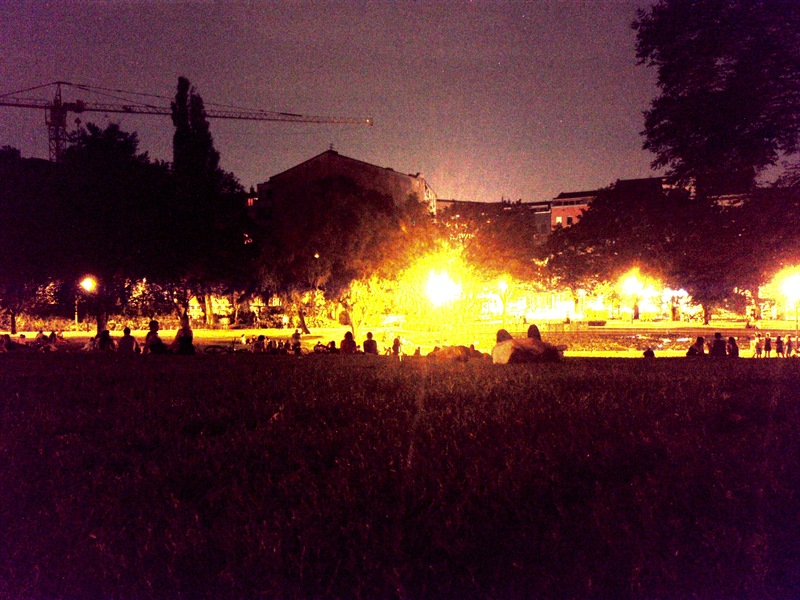 Last weekend – hanging out at Weinbergspark. The weather was friendly enough to hang out in the park, only a few drops of rain – but that was just refreshing. And I took the opportunity to test my new long-exposure app – and I think the result is quite ok.